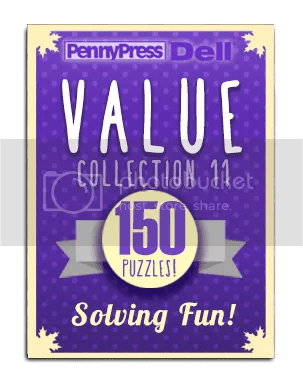 The Full PuzzleNation App Rundown! It’s a new year and we’ve got a lot of new readers, and they deserve the full rundown of puzzle apps and games PuzzleNation has to offer! So let’s get to it! I have to start with our flagship app. 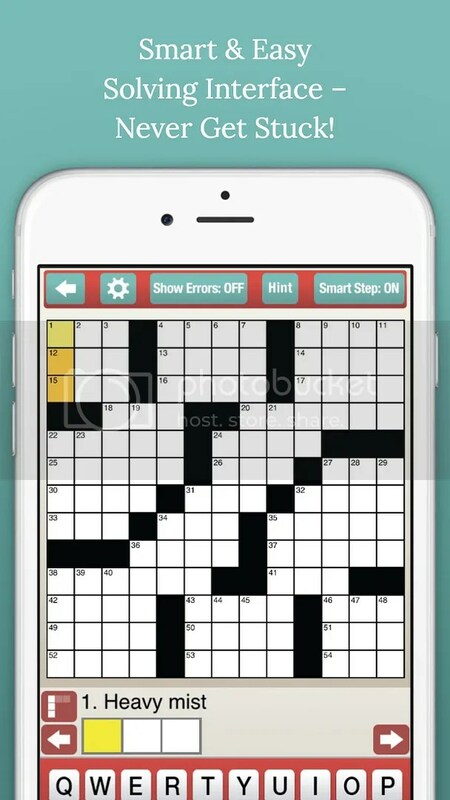 Not only do you have smart navigation to move you to partially filled-in entries and dozens upon dozens of the best crosswords around, but there’s the free daily puzzle for all app users! And with new puzzle sets launching all the time, there’s plenty of puzzle goodness to come! All of the great features available on the iOS version are here! Our Smart Step navigation helps move you around the grid with ease, while our Hints (and alternate clues for Collection sets) are there to assist you every step of the way! 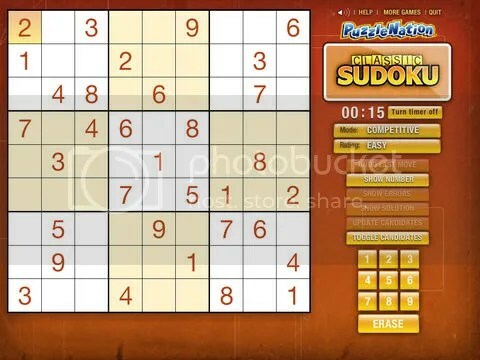 With four levels of difficulty (easy, medium, hard, and expert), a touch-to-scroll feature for entering numbers, and a timed option for competitive scoring, Classic Sudoku is ready for solvers of all skill levels. Plus, with our Candidates feature, you can list possible solutions in a box without jeopardizing your score or your time! 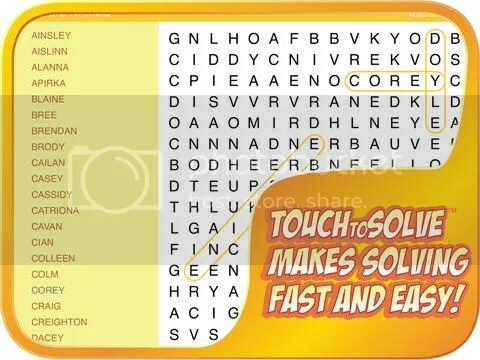 With all sorts of delightful themed word lists, this is the word search solving you know and love, made easy with the touch of a fingertip! Just drag your finger along the words in the grid to loop them, and watch as they’re crossed off the word list one by one! 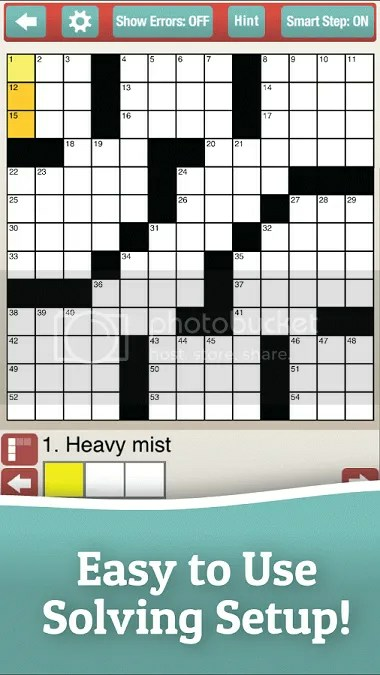 Also available for Android tablets and Kindle Fire, Classic Word Search puzzles are appropriate for all ages and come complete with interesting trivia for each themed word list. With 2016 poised to be our biggest, most productive year yet, we can’t wait to add to this page and share all of our terrific puzzle products with you! Thanks for joining us on this journey!